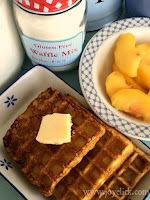 Homemade gluten-free WAFFLE MIX and FLOUR BLEND: The frugal farm girl's DIY ready-made mix series. Hey there my do-it-yourselfer friends! It's been a while since I posted a ready-made mix recipe, so I thought I'd share one with you today. I've been working to formulate a few gluten-free mixes for those of you who can't eat gluten. 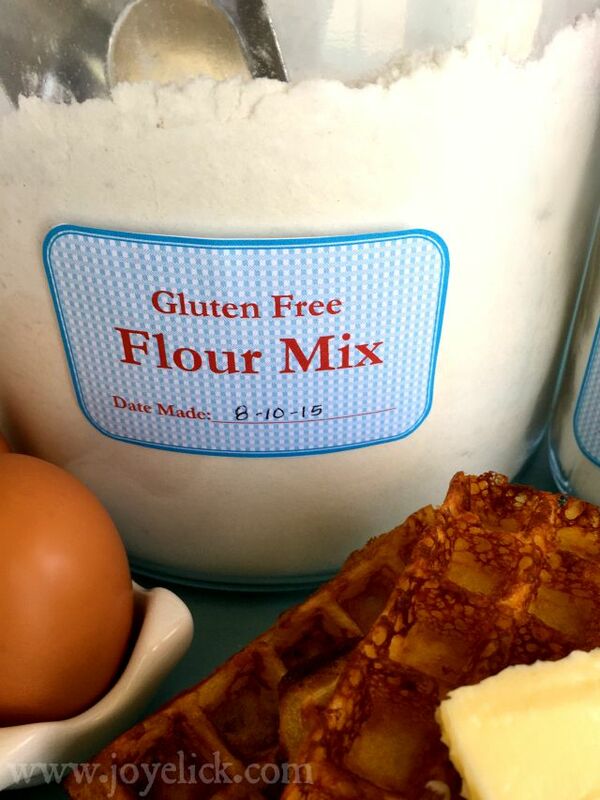 If that's you, then you're going to love today's gluten-free waffle mix! Do you know someone who can't eat gluten? Why is it that more and more people are having trouble with gluten these days? Are you one of them? For me, I have a friend who has celiac disease, and a couple family members with a gluten sensitivity. That's three people just in my little world. It doesn't really matter why the number of gluten-free eaters is rising. It just is. That means, even if you aren't gluten intolerant yourself, odds are you know someone who is. So where does that leave you and me--we who thrive on cooking and baking, always shoving food at our guests. Are we to just stand there scratching our heads, feeling helpless? (Our worst nightmare, right?) No! Of course we can't let ourselves get into that situation. What we need is to be prepared with some gluten-free tricks up our sleeves. Today my friend, you're in luck. I'm going to share a trick or two to get you started. What makes gluten-free baking seem like mission impossible? Gluten-free baking can seem mysterious and overwhelming to someone who's always baked with wheat flour. It isn't as simple as just substituting a different kind of flour in a standard recipe, then having a cake or loaf of bread turn out with the same structure and texture that wheat-based goods offer. No, there's a bit more to it than just swapping flours. Without gluten in your flour, baked goods can lack structure. That means they may rise nicely, but then collapse the moment you take them from the oven. Or they may never rise, but instead just stubbornly sit there staying as flat and heavy as a brick. Not only can these gluten-free goods disappoint in the structure department, they can also let us down where texture is concerned. Gluten-free products are often dry and crumbly, or heavy and dense. The trick to solving these problems is knowing what ingredients to add that will help build structure and texture back into doughs and batters. But maybe you don't want to become a gluten-free guru. Maybe you could care less about all the gluten-free flour options, various starches and their uses, and those strange gums (or their substitutes) that make a gluten-free recipe work. All you want is to keep your pantry ready with tasty gluten-free options that won't break the bank. (I mean, have you noticed how pricey those gluten-free mixes are at the store? They can cost twice as much as wheat-based products). Then friend, today's gluten-free mix recipe is for you! The best part about homemade mixes is they eliminate the guesswork. This is especially helpful with gluten-free recipes since they can be tricky. With these homemade mixes, you can relax. All the work of selecting the right combination of ingredients has been done for you. As time goes on, I'll sprinkle in more gluten-free mix recipes just for you. You can keep them with your other mixes. 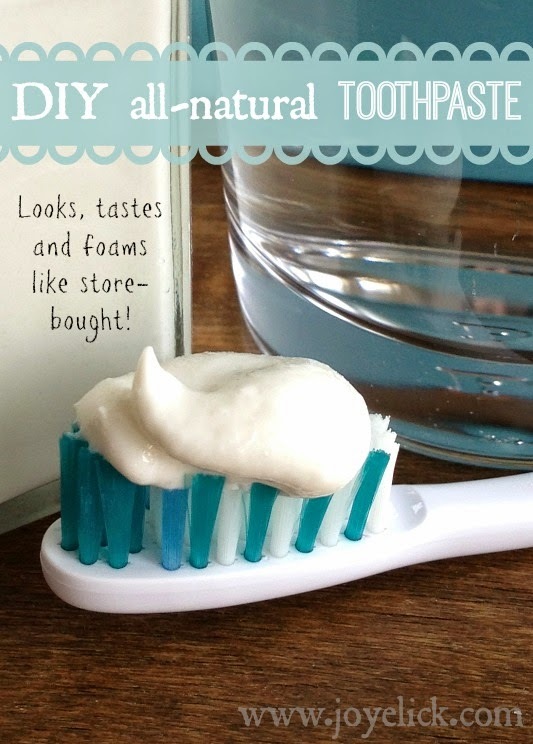 (But don't be surprised if you start using these yourself, because they taste so good :-). Next time your friend with celiac disease drops in for a stay, you'll be ready. Ready to fix her made-from-scratch gluten-free food, like you really are a gluten-free guru. (Only you and I will know the truth)! So are you ready for today's recipe? Sweet! Let's get started, shall we? First, you'll need to make and keep on hand this basic gluten-free flour mix. I love this particular flour blend. It tastes very close to wheat flour when used in gluten-free baked goods (and in the case of today's waffle recipe, I think it tastes even better than wheat)! Disclosure: The following affiliate links lead to the exact products I use in today's recipes. These are products I like to keep stocked in my kitchen, as I use them a lot. 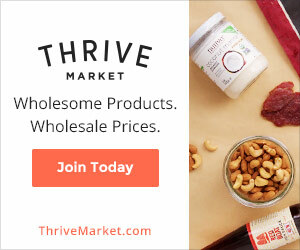 These links are provided for your convenience, in case you have a hard time finding what you need in your local grocery store. If you click on an affiliate link and make a purchase, we receive a small commission payment from the company you buy from. 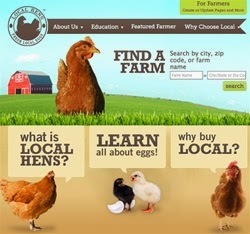 Thank you for supporting Farm Girl Inspirations! Place all ingredients in a large bowl and mix well with a whisk until thoroughly combined. Store in an air-tight container in your pantry, or for the best freshness, keep it in a freezer-safe container in your freezer. (This flour mix should be used within 2 months if kept in your pantry, or within 4 months if kept in your freezer). That was easy wasn't it? 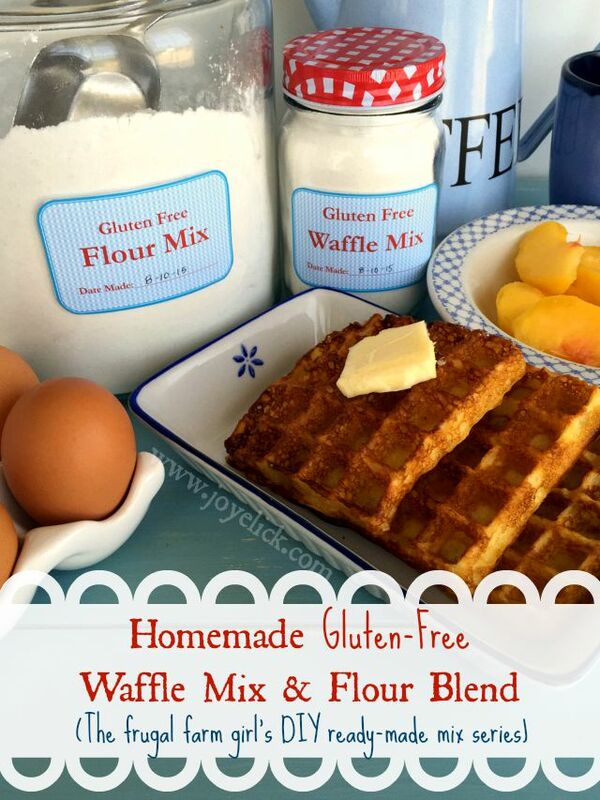 Now let's use some of your new flour blend to make some waffle mixes, shall we? These gluten-free waffles are melt-in-your-mouth delicious! 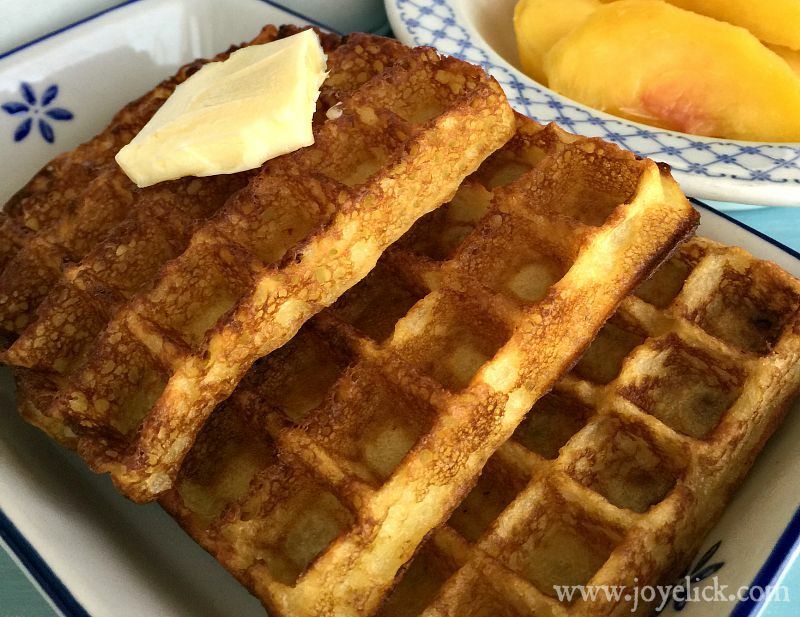 They cook up light and golden with a buttery crunchy outside that trumps traditional wheat waffles in flavor. Place all ingredients in a medium bowl and mix well with a whisk until thoroughly combined. Store in a pint-size jar in your pantry, or for the best freshness, in a freezer-safe container in your freezer. 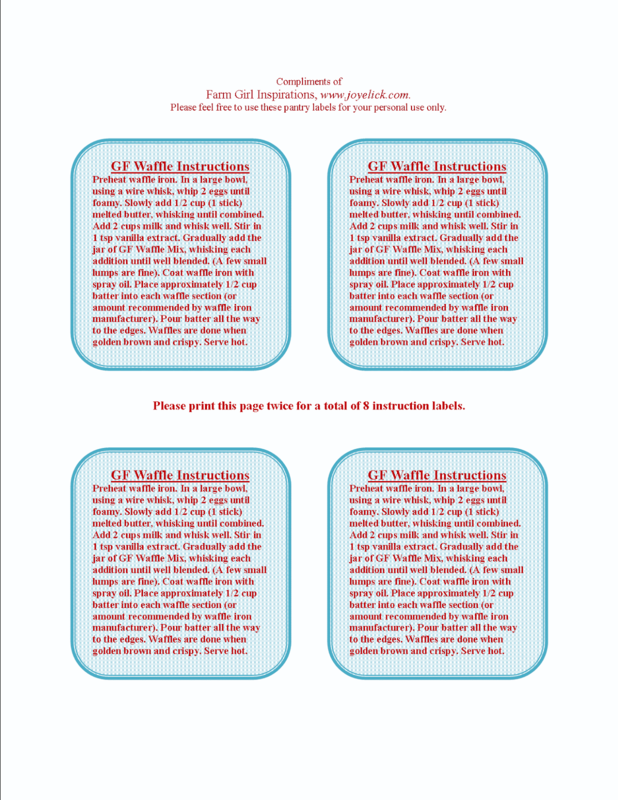 (This waffle mix should be used within 2 months if kept in your pantry, or within 4 months if kept in your freezer). 1 jar makes 1 batch of waffles. Step 1: Preheat your waffle iron. (I love using a stove-top waffle iron because it's easy to control the temperature, is light weight, and can be used indoors or while camping). Step 2: Mix the wet ingredients. In a large bowl, using a wire whisk, whip the eggs until foamy. Slowly add the melted butter, whisking until well combined. Add the milk and whisk well. Stir in the vanilla extract. Step 3: Add the jar of waffle mix to the wet ingredients. To add the waffle mix, gradually dump out the mix in portions, whisking each addition briskly until combined. A few small lumps may remain and that's fine. Step 4: Cook the waffles. I like to coat my waffle iron with cooking spray before heating each waffle. (Check the manufacturer's instructions for your waffle iron before using cooking spray). I find that cooking spray helps the waffles release better when done, and it adds to the crispy finish. Place approximately 1/2 cup batter into each section of the waffle iron (just enough to cover to the top of the waffle grid squares and reach the edges). If using a stove-top iron, cook over low heat, flipping every minute for a total of four flips per side. Waffles are done when golden brown and crispy. Serve hot. For best results, bring all wet ingredients to room temperature before combining. 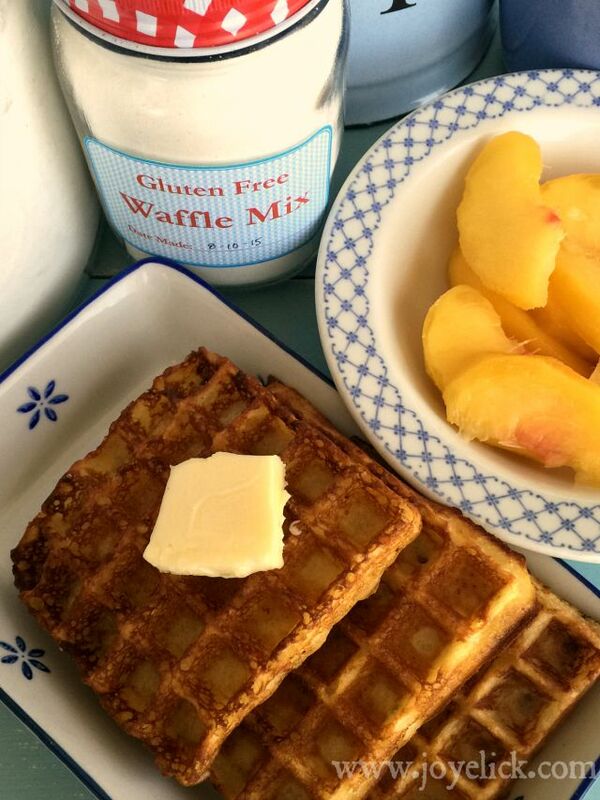 Gluten-free waffles can take a bit more time to finish cooking compared to wheat-based batter. Waffles should release easily when done. Cooking spray helps. Vegetable oil may be used in place of butter, but this will change the flavor. 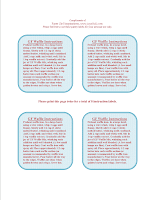 Don't forget your FREE PRINTABLE LABELS! Each mix post in this series comes with a link to a free downloadable page of 8 labels and instructions to attach to your homemade mixes (today, for 8 instruction labels, you'll need to print the page twice, as the instructions were longer and I could only fit 4 per page). These labels are simple and easy to read, and done to look a bit retro (which I love) with their lettering and color scheme. You can print your labels onto white card-stock, cut them out, and use double-sided tape to stick them to your jars of mixes. 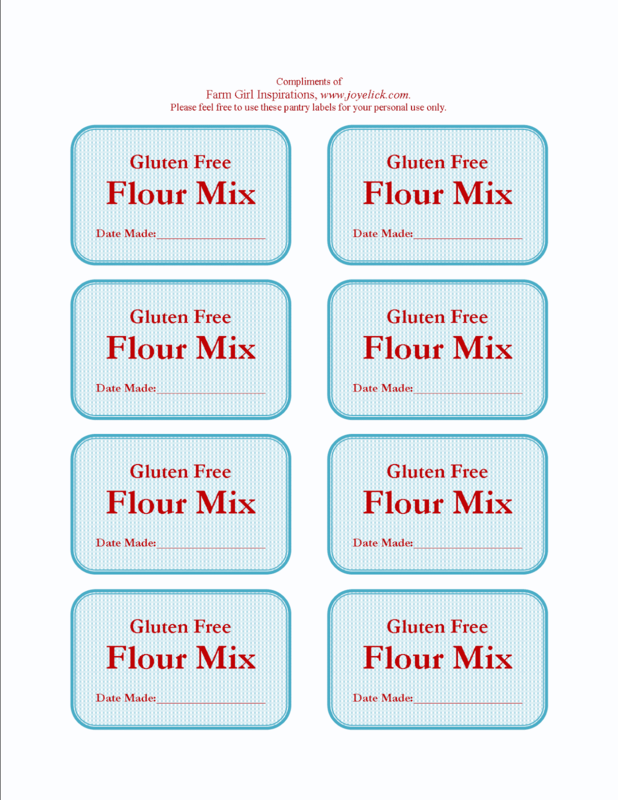 Or, keep it super simple and print your labels onto this sticker paper by Avery. Just cut them out and stick them right to your jars. Enjoy! 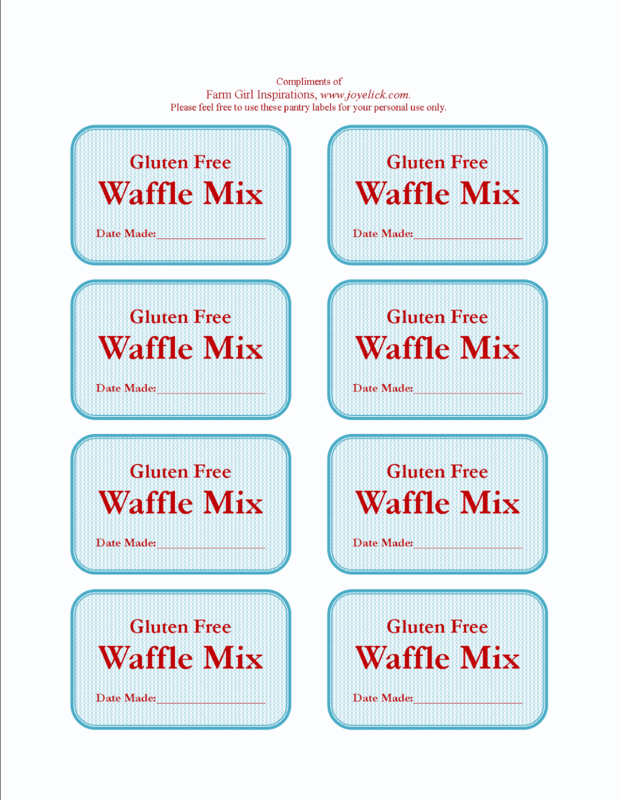 CLICK HERE to download your free Gluten-Free Waffle Mix Labels. 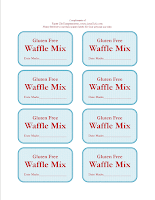 CLICK HERE to download your free Gluten-Free Waffle Mix Instruction Labels. CLICK HERE to download your free Gluten-Free Flour Mix Labels. What dry mixes do you like to make? I'd love to hear from you in the comments below!